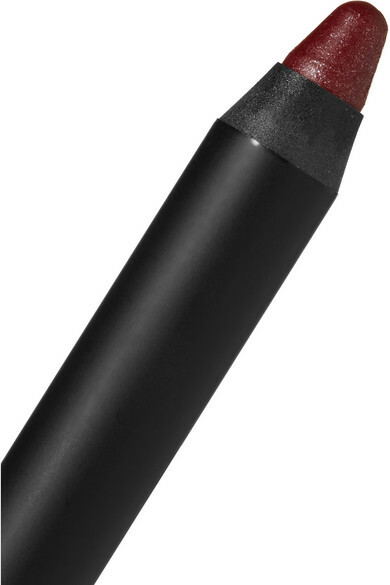 NARS' versatile jumbo-sized crayons "provide more precision than a lip gloss without being sticky." 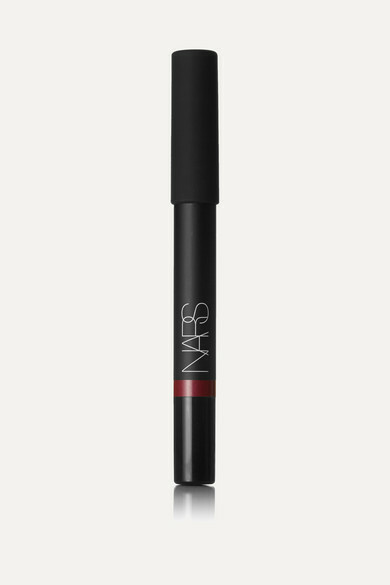 Enriched with moisturizing Vitamin E to soften and hydrate, this lightweight formula glides on smoothly for a velvety, semi-sheer finish. 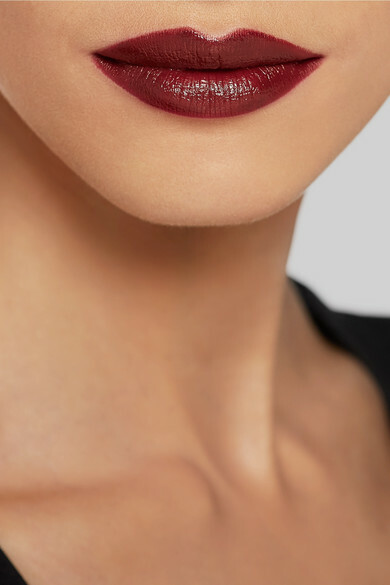 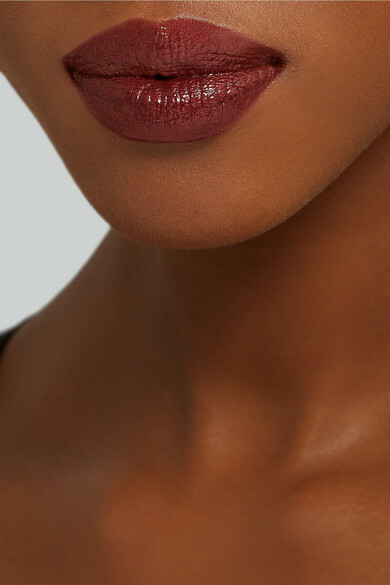 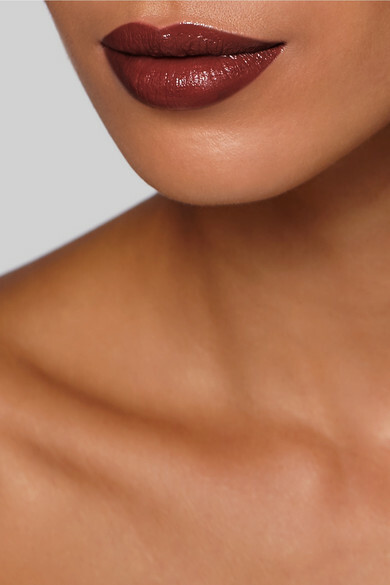 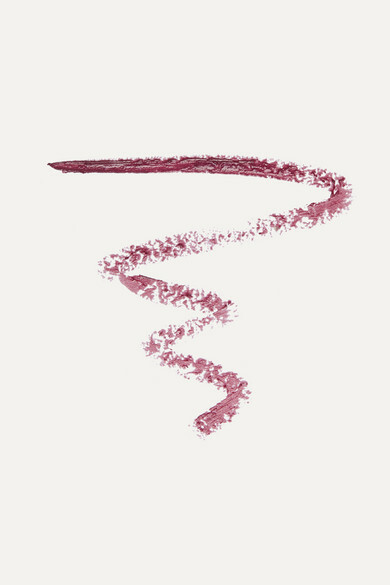 'Baroque' is a dark berry-red tinged with subtle shimmer.